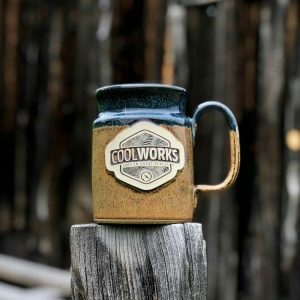 The following are the insider’s guide to getting the most out of CoolWorks.com and the resources we’ve created for people in their second half of life who are interested in seasonal work. Simply click on the title of each to go explore them. Journals: Sometimes some of the best encouragement that we can gain is through sharing in someone else’s story of how and why they’ve done something bold, and how they not only survived it, but thrived as a result. The CoolWorker’s Journals were created for just this purpose. Engage and immerse yourself in the real-life stories of people who took the plunge into seasonal work, and the impact that had on them. Job Seeker’s Guide: Read through and explore these resources that span topics like The ABC’s of seasonal work, What to do if you can’t commit to a full season, How many applications you should submit and when you’ll hear back, and the best time to apply for different seasonal jobs. 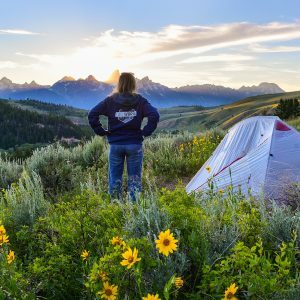 There are also some helpful pieces written around some of the different industries where CoolWorks jobs can be found, and to help you to determine if it’s a national park, a dude ranch, a summer camp or a volunteering opportunity that most appeals to you. The Ultimate Guide To Seasonal Jobs E-Book: We spent close to two years working with the wonderful author Susan Shain to compile the complete and ultimate guide to all things seasonal work. This ebook is 80-pages of time-tested advice, inspirational quotes, and original photos. It also features interviews with former and current seasonal workers, so you can get tips and motivation from people who were once in the same boat as you. There’s also a 10-page workbook to help you get started on your journey. The best part? It’s a pay what you want structure, so you can get this entertaining and helpful little guide for as little as $1! CoolWorks Help Center: The Help Center is our support platform. Here you can read help center articles and watch tutorial videos on how to use and get the most out of the website. You can also contact us with any questions, requests or inquiries you might have. MyCoolWorks Community: Some of the best feedback you can gain is from the people who’ve done it. 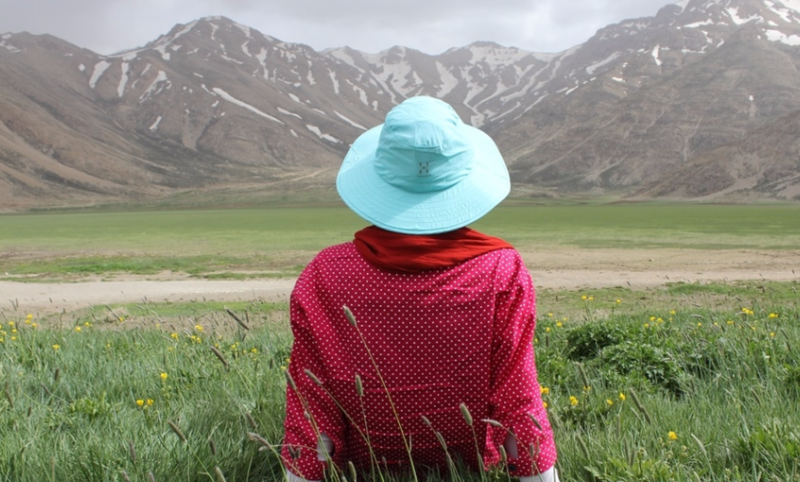 MyCoolWorks is a community of over 11,000 fellow adventurers, seasonal workers, dreamers and planners who come together to share stories, advice, reflections and offer support. Consider joining a group, a forum, or just put your questions out there to the folks who live the lifestyle. Older and Bolder Jobs Page: This page is a collection of employers who are currently hiring and have identified themselves as seeking applicants in their second half of life. 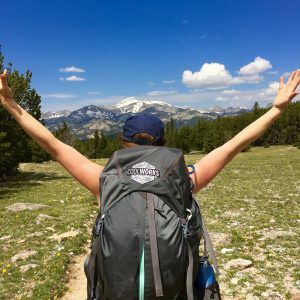 Explore and maybe even submit a few applications to employers on this page as a good place to get started on your adventure!